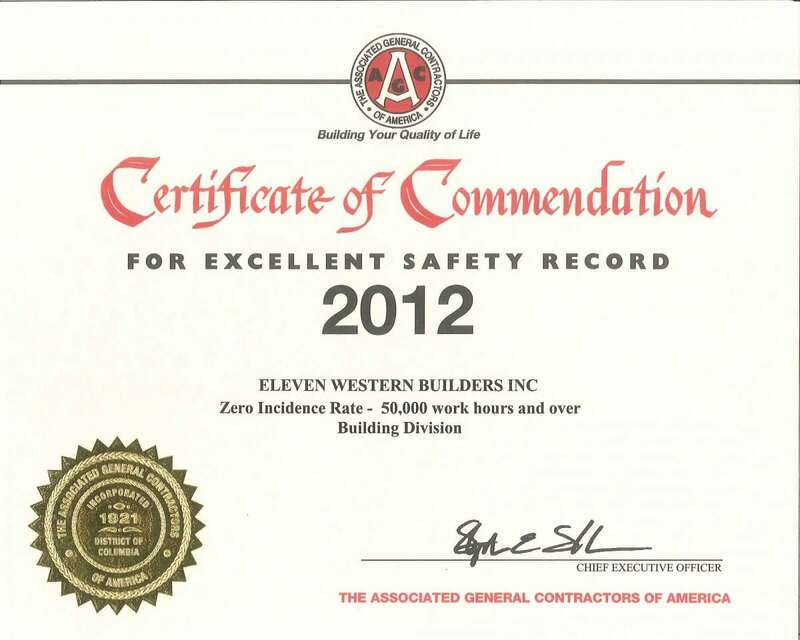 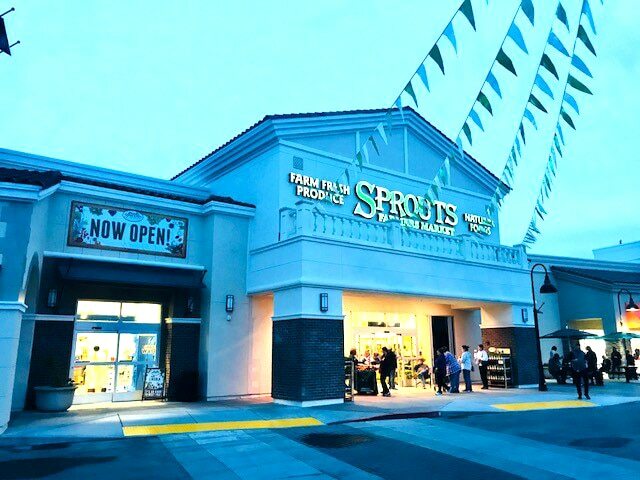 Team Archives | Eleven Western Builders, Inc. 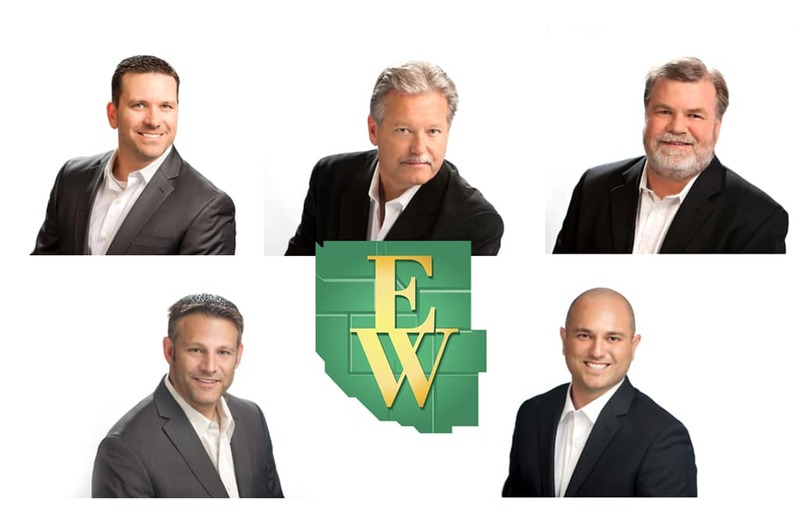 Promotions and Title Changes at Eleven Western Builders, Inc.
Ribbon Cutting Ceremony at Quick Quack Car Wash in Coachella! 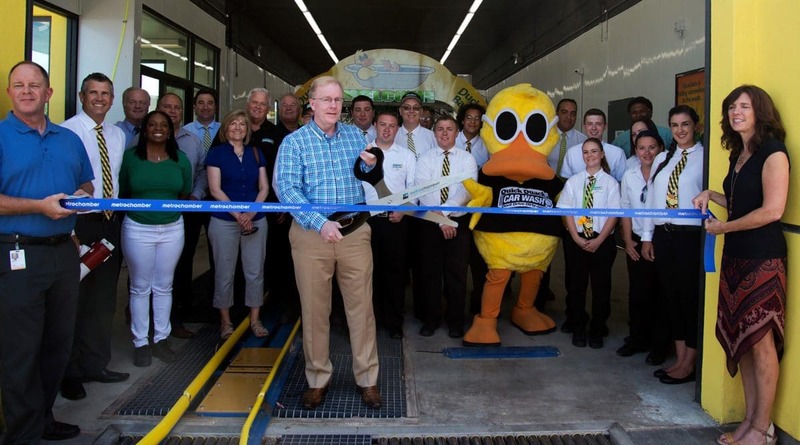 Quick Quack Car Wash In Rocklin Is Officially Open! 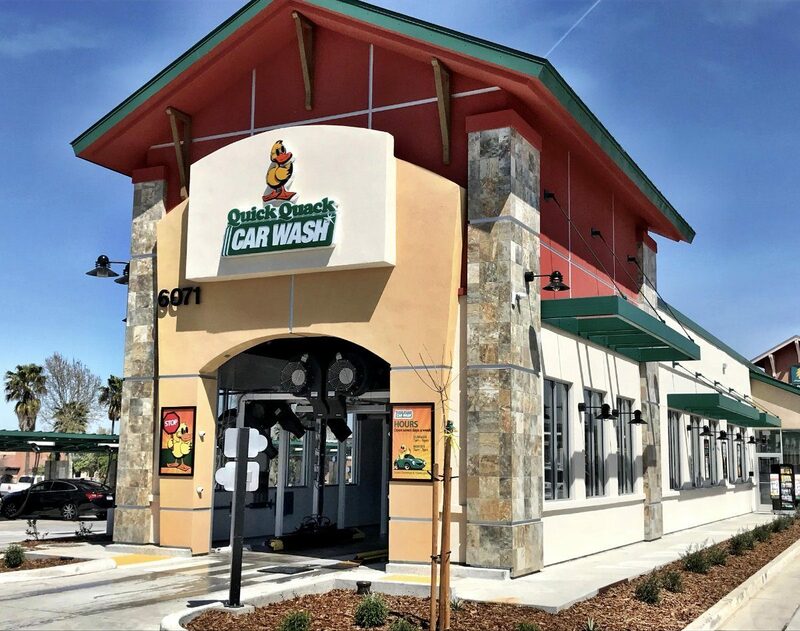 Quick Quack Car Wash in Folsom, CA is now open!